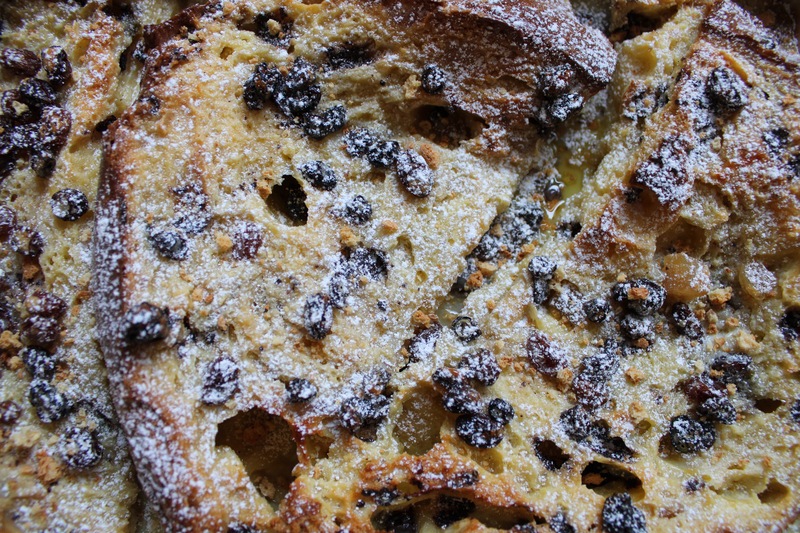 Here is out Italian Twintastico Twist on the classic bread and butter pudding. Rich with cream and vanilla – Perfect for using up any excess Christmas Panettone. This is the best bread and butter pudding you will ever eat! We promise!! Heat the oven to 180C/350F and grease a shallow baking dish with butter. Cut Panettone into thick slices, leaving the crusts on. Butter the slices and arrange one layer in the dish slightly overlapping each other, buttered side up. Sprinkle half the currants and raisins over the Panettone, then cover with another layer of the Panettone slices and the remainder of the currants and raisins. In a bowl, whisk together eggs, double/heavy cream, condensed milk, vanilla extract, Marsala wine and caster/superfine sugar and pour evenly over the Panettone. Bake for 30-40 minutes until the pudding is just set – it should be yellow inside and nicely browned on top. Dust with powdered/icing sugar on top and sprinkle with the crushed amaretti biscuits on top.